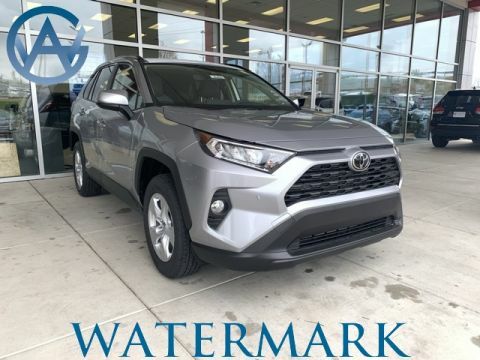 Enjoy the great outdoors aorund Madisonville in a new Rav4 with Sunroof from Watermark Toyota. This capable SUV can be outfitted with all-wheel drive for added traction and control, and a sunroof provides a crystal clear view of the sky. Trusted reviewer Kelley Blue Book praised the Rav4’s standard safety features, saying, “While many compact SUVs offers features like collision-mitigation braking, pedestrian detection, adaptive cruise control and auto high beams, none of them do so as standard equipment on every trim.” This takes the Rav4 above and beyond the competition, so check out our selection today. Why Purchase a Rav4 with Sunroof from Watermark Toyota? With so many dealerships in the Bowling Green area, it takes a high standard of customer service to really stand out. That’s why Watermark Toyota offers a free Watermark Warranty on top of your new vehicle’s standard manufacturer warranty. The peace of mind a Watermark Warranty provides will make travelling with your family that much easier. 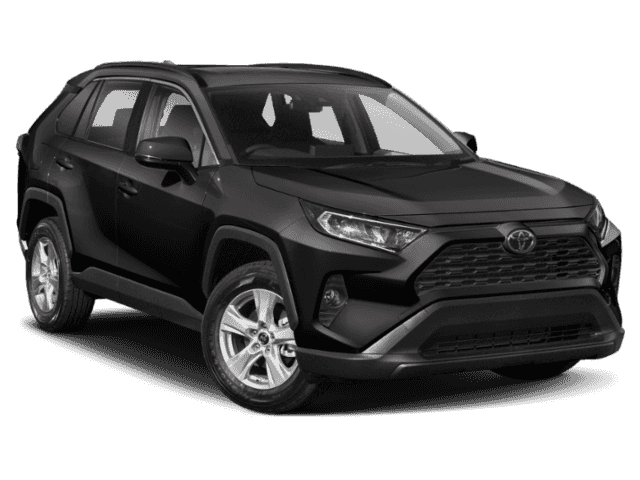 Find out how the Rav4 outpaces the Ford Escape today, and if you’re ready to experience the Rav4 for yourself, schedule a test drive online.